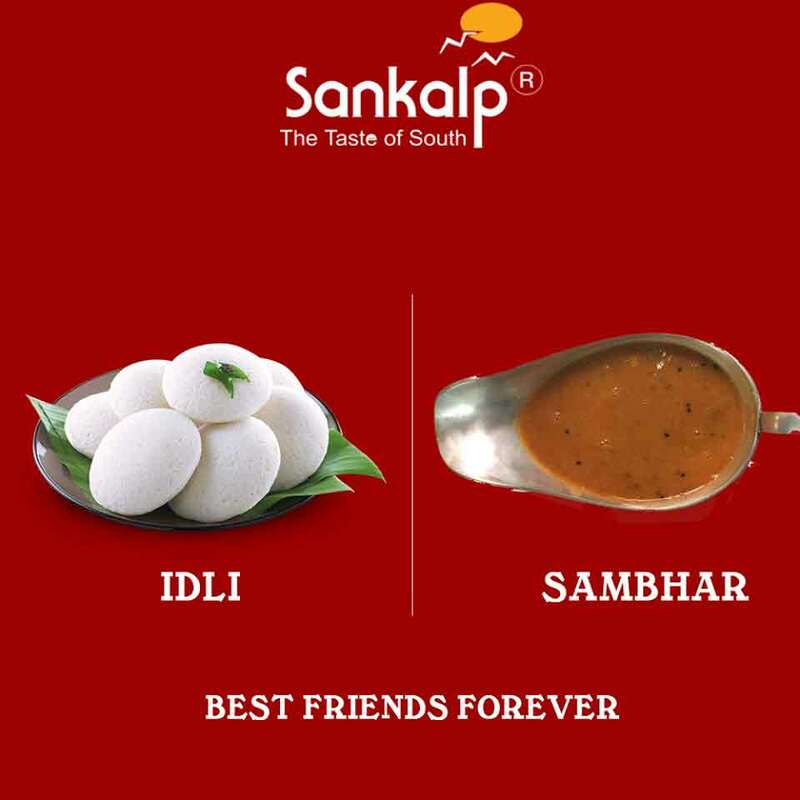 With a core competence and a glorious legacy in the culinary domain which is evident from the Group restaurants across the world, the Group diversified into the packaged food sector. 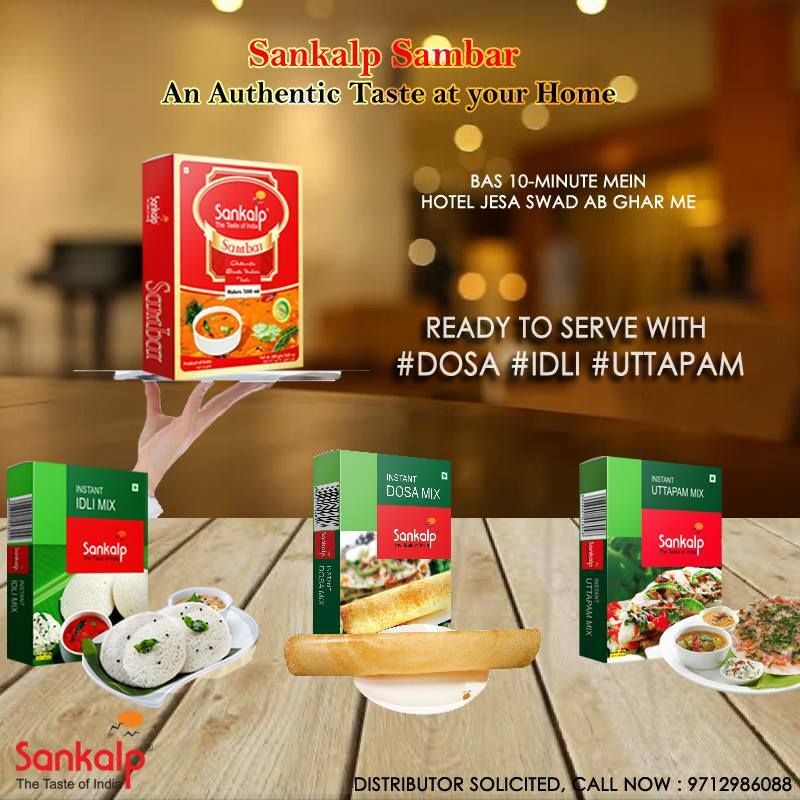 Sankalp Packaged Foods (SPF) division aims at making quality Indian food products available across the world in easily consumable packs. SPF division is the result of years of hard work, research and development. 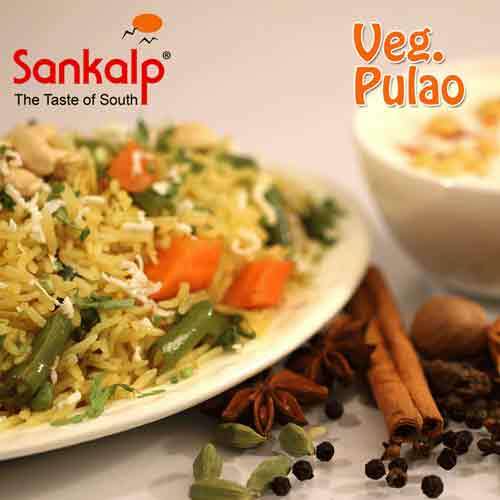 It is initiated to cater authentic Indian recipes across the world. SPF prepares, processes and delivers authentic Indian cuisines that originates from a legacy spanning more than 3 decades in food and service industry. 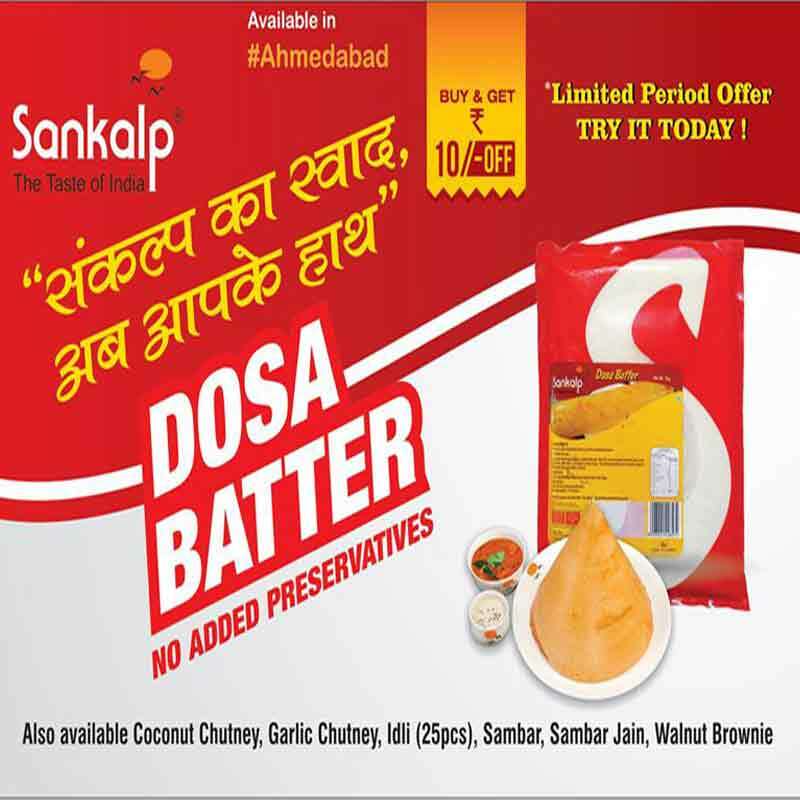 Today, the company encompasses a wide range of food products that have created a niche with their quality, taste and uniqueness. The company is equipped with state-of-art infrastructure, engaging latest processing technology to offer the assortment of gourmet Ready to Eat, Heat & Eat, Frozen Foods and Instant Mixes. SPF has added a new dimension to the art of fine dining with a range of more than 70 Ready to Use products. 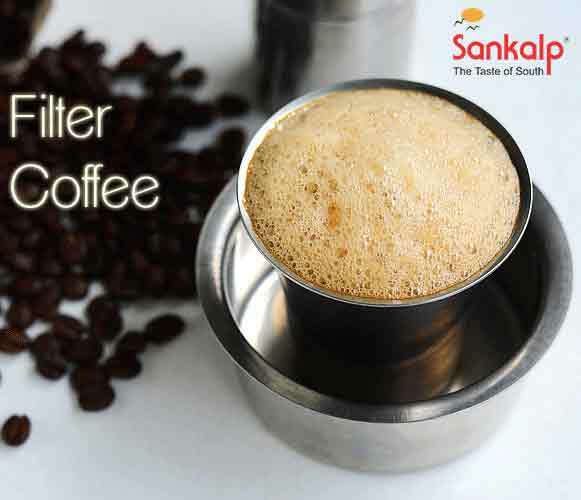 The company has developed a state-of-the-art manufacturing facility in Mehsana, Gujarat. It constantly endeavours to create healthy food that is delightfully fresh. The plant consists of automated food preparation and packaging, which ensures highest standards of process hygiene. At every stage, complete care is taken to provide qualitative excellence, right from procurement to final delivery. The facility is accredited with ISO 22000 and ISO 9001. The Group has been able to consolidate systems that help achieve zero defect. The plant conducts 8 stages of quality checks on products before they are deemed ready for consumption. Outfitted with the latest international food safety and processing technology, the Group follows norms to assure total quality management. Quality Management System and Food Safety Management System are stringently followed by a highly skilled and dedicated team working at the plant. The Group also ensures that the practices carried out are safe and beneficial for the environment and society. The Group exports a comprehensive range of food products to various countries like U.S.A, Canada, U.K., U.A.E and Australia conforming to the norms in these regions. The Group has advanced logistics centres in India and the USA that help in seamlessly integrating multilevel functions and real time decision making to maintain optimum level of stock at all time. Its manufacturing plant is equipped with a dedicated cold storage facility to handle post production storage. The Group has put together a foolproof mechanism that ensures efficient and uninterrupted supply chain and delivery. It has a fleet of owned reefer vehicles for supplies across India and is managed effectively by a team of well trained staff that ensures timely deliveries.